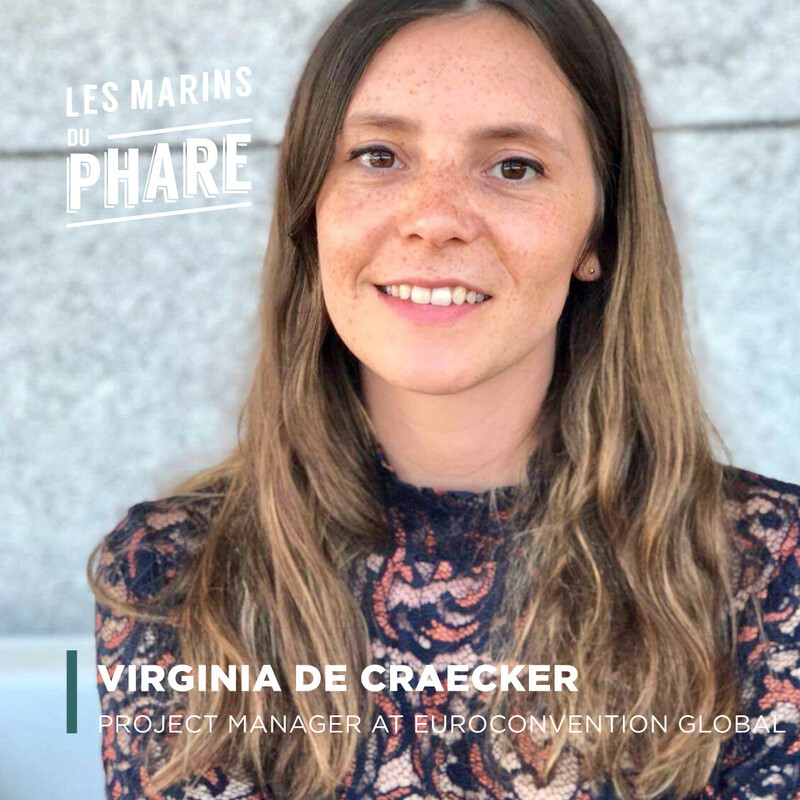 My name is Virginia de Craecker, I’m 28 years old and a happy resident of Ste Catherine since two years, after many years away from Belgium. On which project are you currently working on? I am an event/project manager for Euroconvention Global. We organize conferences on Renewable Energy in emerging markets and the current projects I’m working on are in Botswana, Greece, Tunisia & Mongolia. At the end of the day I like to unwind by going to a CrossFit class, eat some tasty food and have a nice glass of red wine (or two,.. or three). I also love to read, binge watch tv-series, spend times with friends, and play frisbee in the park on weekends. Song you would like to make us discover? Recently discovered this song, which I’m playing on repeat: “Should’ve Brought an Umbrella” by Stavros. A quote, a poem, an advice, which follows you everywhere? How do you feel at Le Phare? I feel very comfortable and very productive! I’m also starting to get to know some of the other sailors and it’s a really nice mix of people from all origins, and all industries. Loving it. Share the post "Virginia de Craecker"